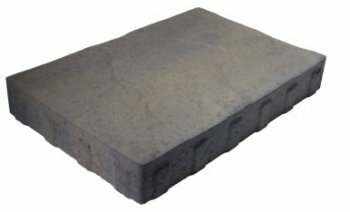 Moderna Paving Stone Products Are A Premium Grade Dry Cast Paver. At 2.76" In Thickness This Canadian Made Paver Stands Up To The Best Of Time. Produced For Driveway and Patio Applications This Elegant Paver Comes In 7 Stone Shapes And 23 Different Surface Textures. A Stylish Moderna Grey Backyard Patio Installed and Ready For A Hot Tub Installation. 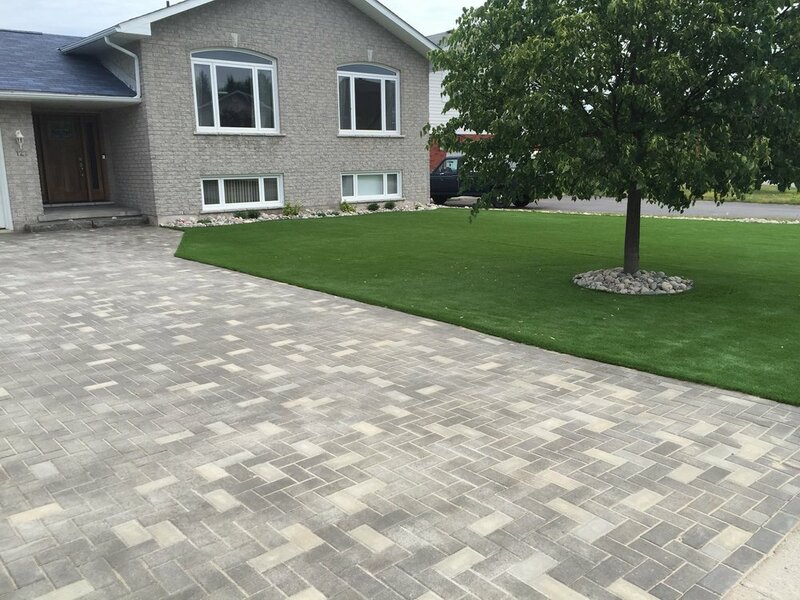 The Strada Antico Paving Stone Product Is A Premium Tumbled Canadian Made Paver Designed For Today's Modern Eye. An Aged Appearance With Soft Weathered Edges. This Design Comes In 4 Optional Paver Sizes. Strada Antico Grey with Strada Antico Ultra Black In-lay - Railing installed by Capco Construction LTD.
A Simple Yet Historically Proven Design and Product That Can Be Installed In A Variety Of Different Patterns. 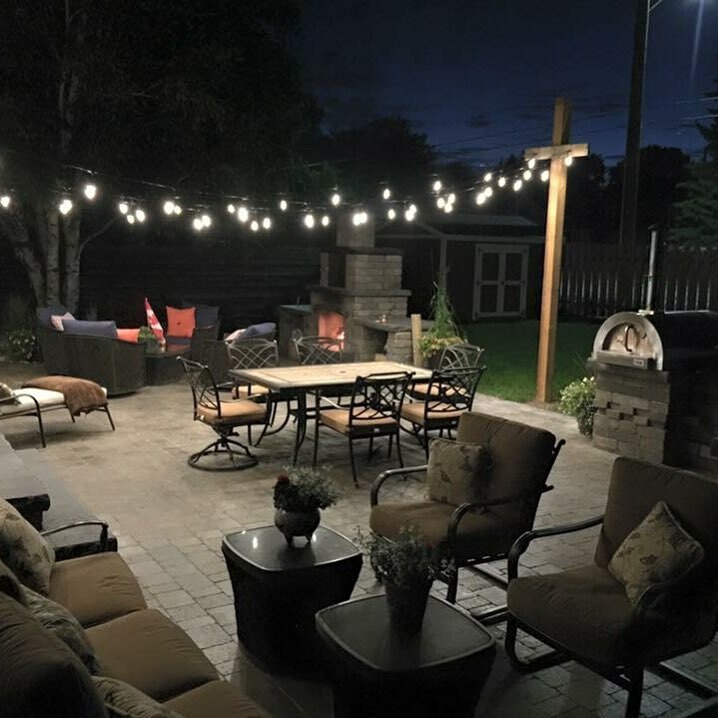 Nordic Pavers Have Been A Cost Friendly Product Manufactured In Northern Ontario For Over 20 Years. This Product Can Be Purchased In 7 Different Colours And Make A Superior Integrated System For Residential And Commercial Vehicular Traffic. 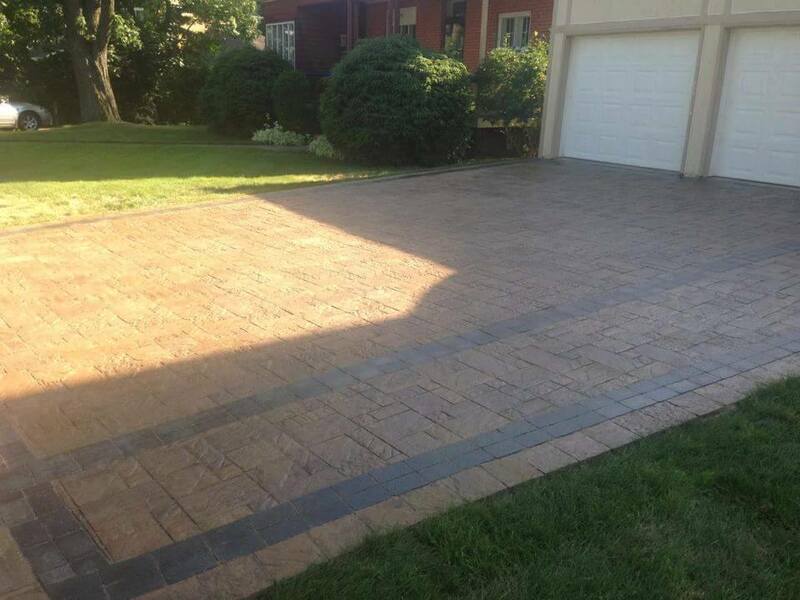 The Appian Pavers can be used for both driveway and walkways applications. You can purchase the product in 5 different colours and in 3 different sizes (shown below). 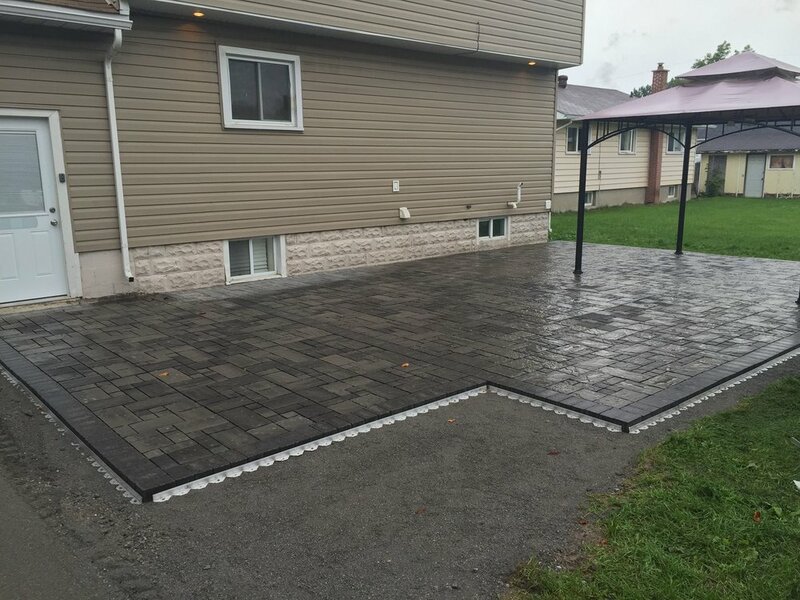 The Appian Paver can be purchased as a 50mm stone for walkways and patio areas or a 60mm stone commonly used for vehicular traffic areas such as driveways and roadways. This Paver has been the TOP SELLER for our 2018 landscape season and its just begun. We have 5 confirmed projects using this product and we are excited to showcase what we have in store for our Appian Stone line. Appian Driveway with storm drainage at garage with french draining system.